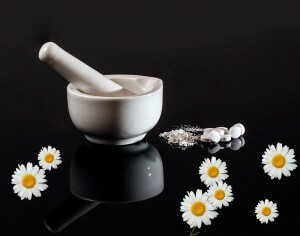 Naturopathic medicine is a unique and comprehensive approach to improving health and treating illness. Focusing on prevention and using natural substances and treatments, naturopathic doctors (NDs) support and stimulate the body’s ability to heal itself. The primary goal of naturopathic treatment is to enhance health and prevent disease. When illness does occur, naturopathic doctors see that as an indication that the individual is out of balance internally and with their surroundings. It is an opportunity to address and remove the causes of illness, rather than simply treat or suppress symptoms. The patient is seen as a whole person and the ND takes the physical, mental, emotional, and spiritual dimensions into account when diagnosing and developing a treatment plan. Lifestyle Counselling – Physical, emotional, nutritional and environ mental factors affect health. NDs help patients to make effective lifestyle choices.